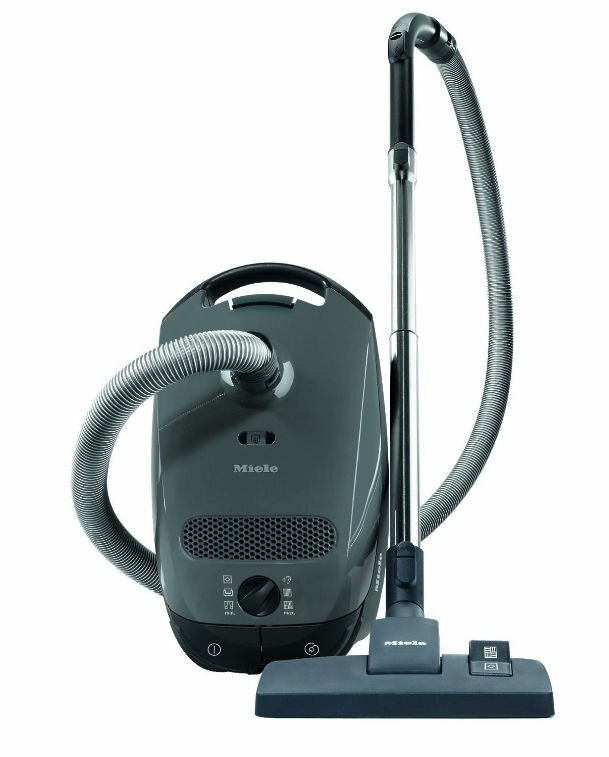 The Miele Classic C1 vacuum brings you powerful, quiet cleaning coupled with the peace of mind of air filtration, so you can enjoy a more hygienic home. 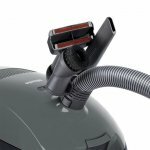 This large-capacity canister vacuum includes a floor tool that takes on both hard floors and carpets. Recommended for smooth surfaces, low-pile carpets and area rugs. Low-noise, 1200-watt Miele-made Vortex Motor for powerful performance and superior dust intake. AllTeQ combination floor tool transitions between smooth floors and carpets via rocker foot pedal. Rotary-dial control adjusts to six suction settings for smooth floors, carpets, area rugs, drapes, upholstery and silence mode. 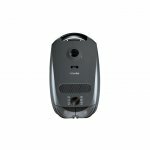 29.5-foot operating radius makes it easy to clean your home without the need to frequently change outlets. Easily retractable cord at the push of a button. Telescopic stainless-steel wand connects securely and unlocks easily. Attachments clip onto hose for easy storage. Miele's AirClean sealed filter system keeps ambient air clean. AllTeQ rug and floor combination tool (#SBD 285-3). 1 Miele 3D Efficiency AirClean Type G/N dust bag. 8 3/4" x 18 1/4" x 11" high.